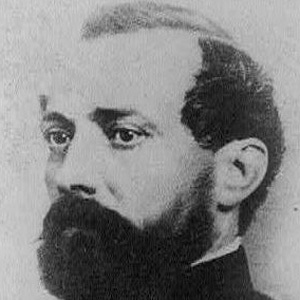 Civil War Union general who fought and was killed in the Battle of South Mountain. He commanded an artillery battery during the Mexican American War and took part in the 1847 Battle of Veracruz. His name was given to Reno City, Nevada, as well as to El Reno in Oklahoma and Reno County in Kansas. He was born in Wheeling, Virginia, and grew up with seven siblings. Once a classmate and friend of Stonewall Jackson, he found himself on the opposite side of the American Civil War.